Are you looking at knocking down an existing house and replacing it with a brand new one? If so, Provincial Homes can help you on your journey. 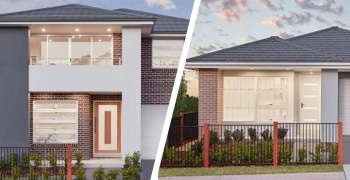 Knocking down and rebuilding can actually work out cheaper than extensions/renovations and you get a brand new house, brand new appliances and a full builder’s warranty whilst being able to remain in the suburb you love surrounded by the same friends, family, shops and schools! If you’re interested in finding out more or getting a quote for your knockdown rebuild contact us here. Below are some simple steps involved in the knocking down and re-building process. 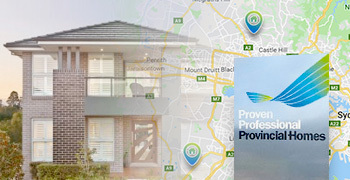 Choose your house design and discuss land requirements with one of our friendly representatives. Organise a free building quote and site inspection. 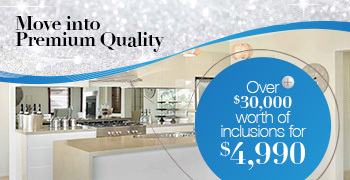 You will be provided with a tender to either accept or tweak to make some further customisations to your house. Accept your tender; we will draw your plans for your approval. Once you are happy and have signed your plans and contract we will lodge your DA or CDC for you. Time to engage a demolisher. Provincial Homes have various contacts for this including Site Demolition, some examples of their work can be seen below. After your house is demolished and building approval has been granted, Provincial Homes will order a pegout survey and then start the process of building your brand new home!